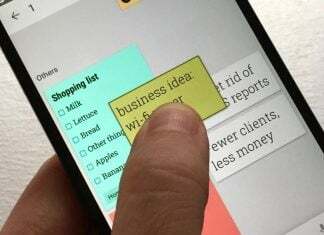 Hope you’re not sick of hearing about Samsung yet, because we read some interesting news from the techie site technobuffalo.com this morning that we want to share with you. 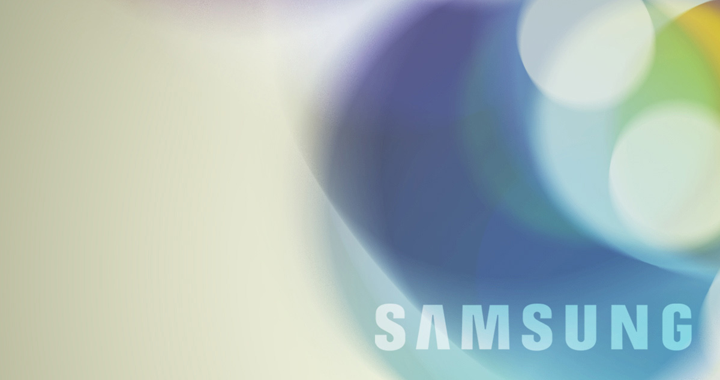 All of us have been hearing rumors that Samsung is working on two new devices which will hopefully be (officially) announced any day now: The Galaxy Tab 3 10.1 and the Galaxy Tab 3 8.0. According to their source Techblog, specs have been released for both tablets, and we thought you may want to know what they are. The Samsung Galaxy Tab 3 10.1 will run on Android 4.1 Jelly Bean and will be powered by a 1.5GHz dual-core CPU with just 1GB of RAM. (That could be a problem because the Galaxy Tab 3 8.0 is said to have 2 gigs of memory.) New rumors say it will have a resolution of just 1280 x 800 pixels, much different from the earlier reports of a 2560 x 1600 display. The Galaxy Tab 3 10.1 will also supposedly have 16GB of internal memory, connectivity options such as Bluetooth 4.0, Wi-Fi, a standard microUSB port, and depending on the version, HSPA or LTE. It will have a 7,000 mAh battery, and the camera will include a 3 megapixel main camera in the back and a 1.3 megapixel front-facing camera for chat. Since this is the larger of the two upcoming tablets, it will measure 256.7 x 175.3 x 8.7 mm and weigh just 533g. That will make it both thinner and lighter than the current Galaxy Note 10.1. 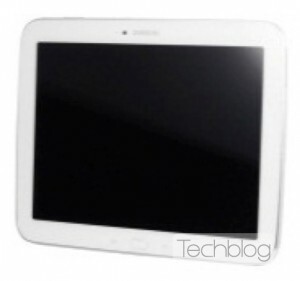 As far as the Samsung Galaxy Tab 3 8.0 goes, we heard that it will feature the same CPU as the 10.0. The 8 in. display will have a resolution of 1280 x 800 pixels and will include Android 4.1 Jelly Bean. Connectivity options and the cameras are the same as on the Galaxy Tab 3 10.1, but the battery has been shrunk to 4,500 mAh. 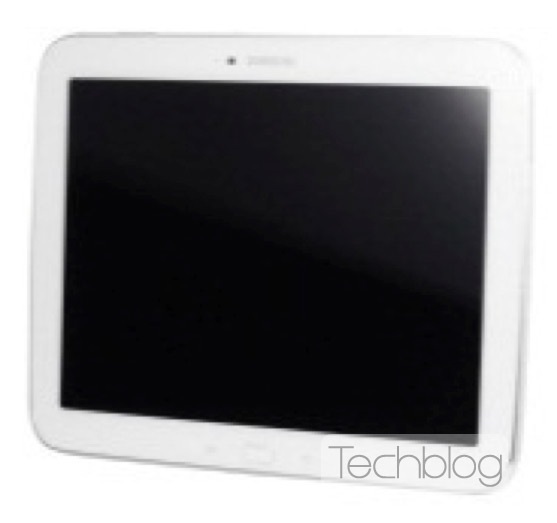 If the rumors are true, the Galaxy Tab 3 8.0 will be tiny at just 6.95mm, and will weigh 330g. This is about the same as the Galaxy Note 8.0. According to the source, the 3G versions of the Galaxy Tab 3 devices are expected to come out in May, and the 4G tablets will go on sale in June or July. There is still no word on pricing. A very blurry picture of a possible 10.1 or 8.0 device was leaked as well as the specs (see above.) Check it out and tell us what you think!